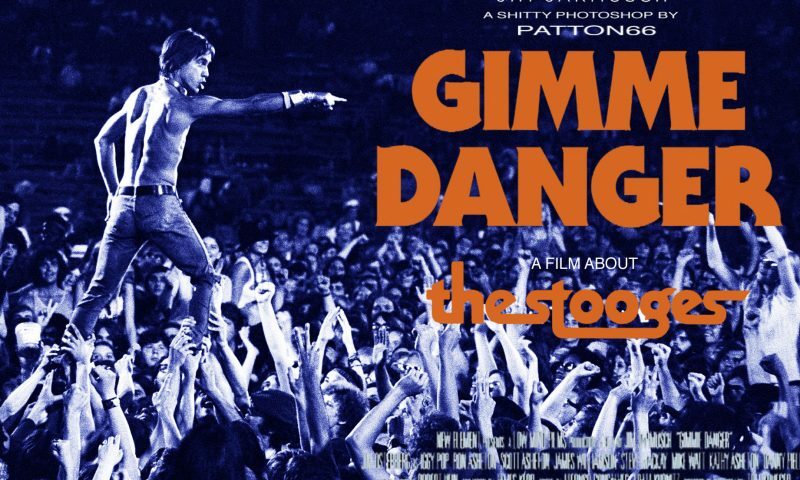 Director Jim Jarmusch’s Iggy Pop & The Stooges documentary is a straightforward history of the band throughout the film’s two-hour duration—and that’s all it needs to be. Jarmusch begins with James Osterberg Jr.’s (Iggy’s) early childhood and how he learned drums in his family’s small trailer home. Iggy played drums in a garage band The Iguanas in high school, and played as a professional drummer in Chicago, which treated him to the culture and music of the city’s black America that inspired the authenticity in his career. Upon returning to his hometown of Ann Arbor, Michigan, he found his original bandmates: brothers Ron (guitar) and Scott (drums) Asheton and Dave Alexander (bass). From there, it was all a gnarled growth pattern for the band that became The Stooges and the other members who rotated in and out of the lineup. Upon the success that the MC5 helped them find with label Elektra Records amid the Detroit rock scene, The Stooges ascended into the world of rock n’ roll with an anti-art sensibility as they challenged the late-’60s’ commercial hippie “counterculture” with performative, minimalist fervor. 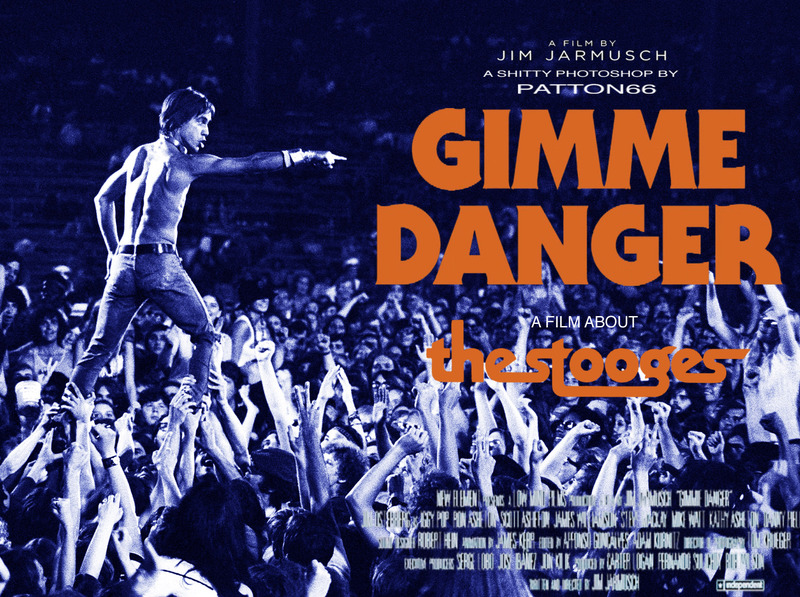 As The Stooges became swept up in the debauchery and self-destructive culture of rock n’ roll, however, they risked implosion as members dropped off the proverbial radar. Combatting record-label pressure to shape up with the drive to press on, the band looked to its members for triumphant, phoenix-like rejuvenation.